Mountain lions are a year around game species and no permit is required which is unique to Texas as almost all other states require permits and/or have seasons. Our exciting mountain lion hunts take place on privately owned ranches with which we have exclusive arrangements, so that our hunters have the best opportunity to acquire a trophy animal. Our hunters enjoy a very strong success rate in almost any time of year with most of the hunts occurring on dry ground. 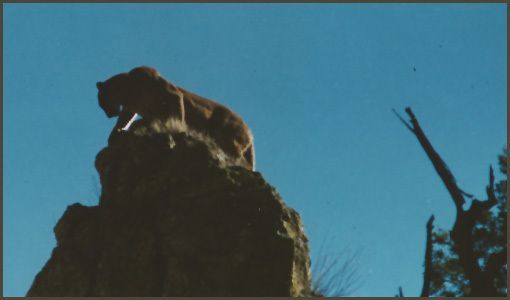 The vast mountain and desert scenery are a favorite for hunters who often repeat this exciting and rewarding hunt.